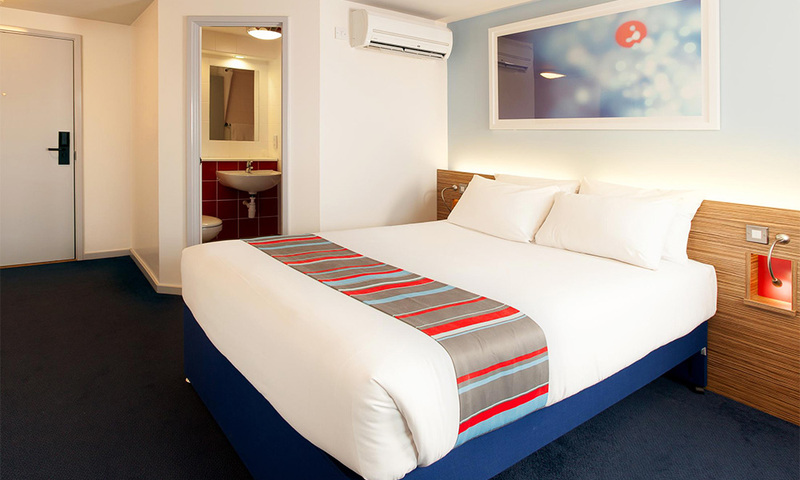 Great value accommodation is something we all look for when venturing on a break-away or business trip. Most just need a place to sleep without out the concierge. 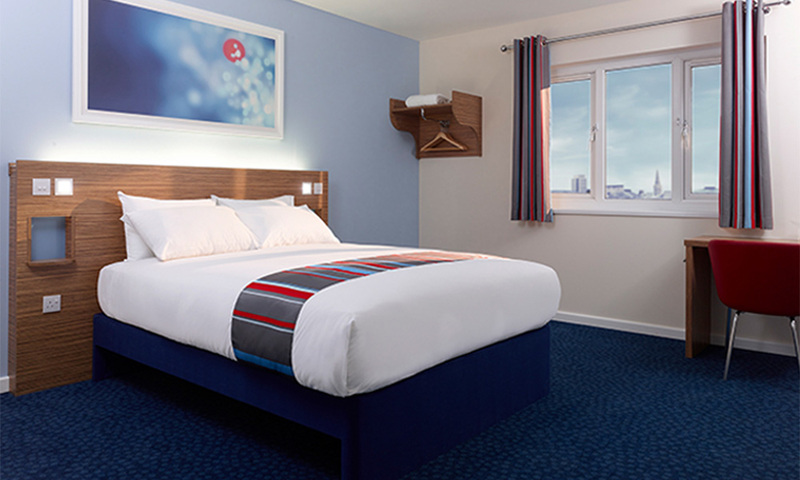 Affordable hotels either cut the cost of your overall trip down or allows you to spend that extra cash on activities and other luxuries throughout the day. 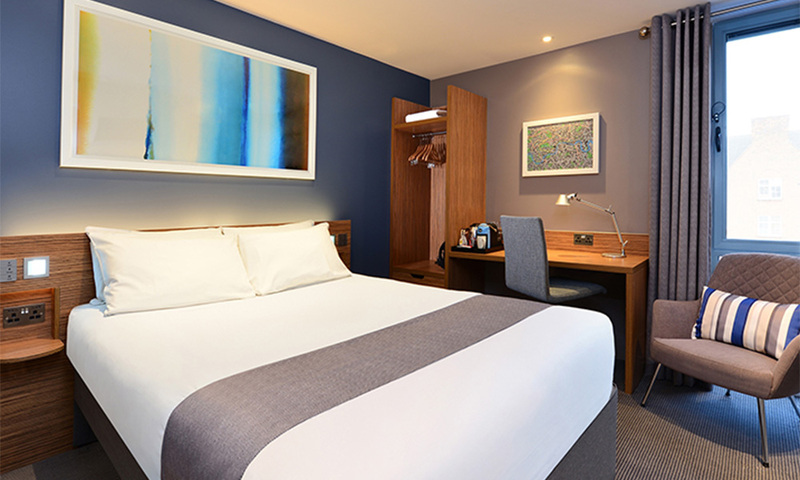 These budget-friendly hotels have recently been modernised with a new contemporary look and feel with brand new king size Dreamer beds. 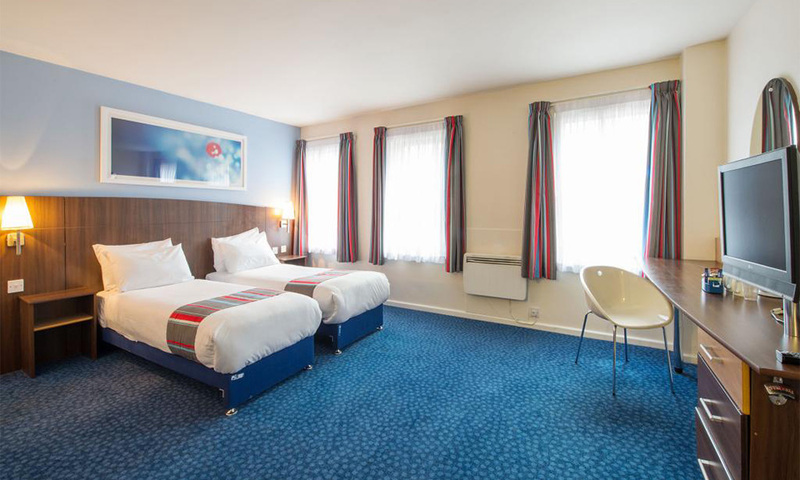 They are all great value, clean and comfortable, rooms with en-suites providing everything needed for a good night's sleep and are close to where people want to stay.